Hello everyone! It's giveaway time again! 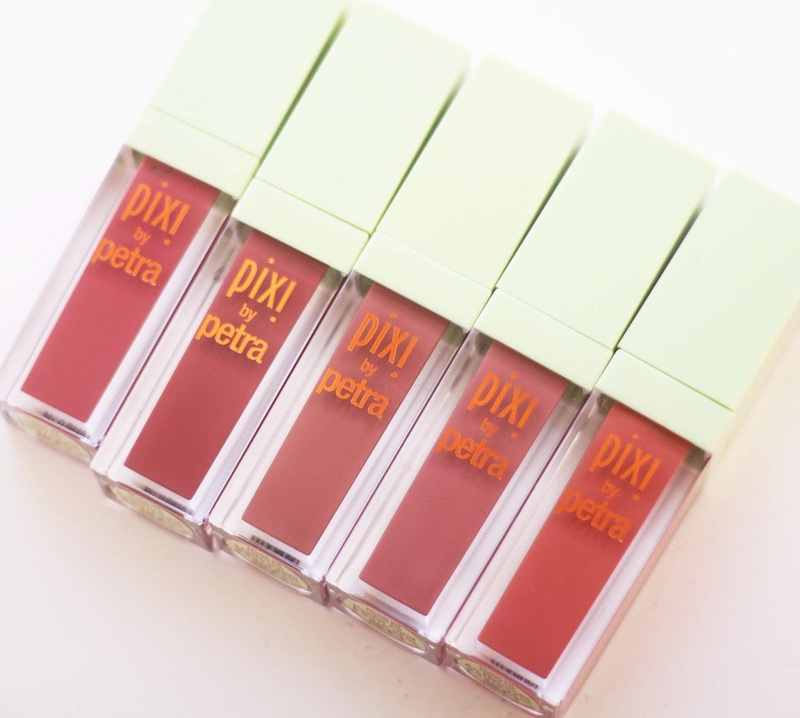 This time I'm giving one lucky person all FIVE of my favourite Pixi Matte Last Liquid Lipsticks*. Keep reading to find out how to enter! On Instagram: Follow @MillieClinton, tag two friends in the comments of this post. On Facebook: Like modishrambling.com page, tag two friends in the comments of this post. On Twitter: Follow @MillieClinton, retweet this tweet. 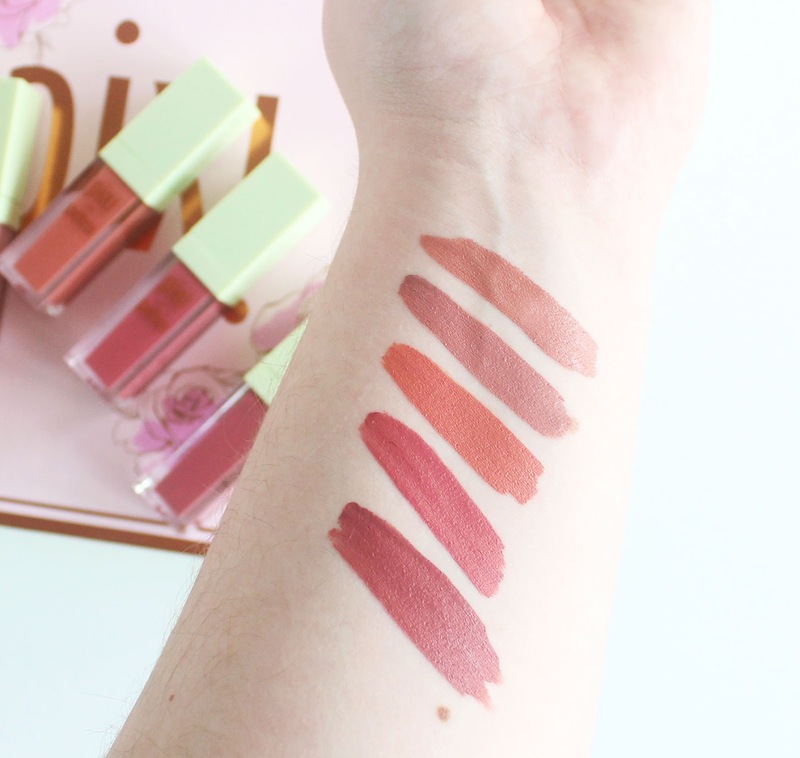 Obviously these swatches are of my own lipsticks, the winners will be brand new! I’ll pick a winner on 8th October. Love to try this. It looks pretty on your lips.